Bollywood actor Jacqueline Fernandez during the launch of Range Rover Evoque in Mumbai. Bollywood actors Anil Kapoor and Shilpa Shetty at the launch of the latters book The Great Indian Diet in Mumbai. 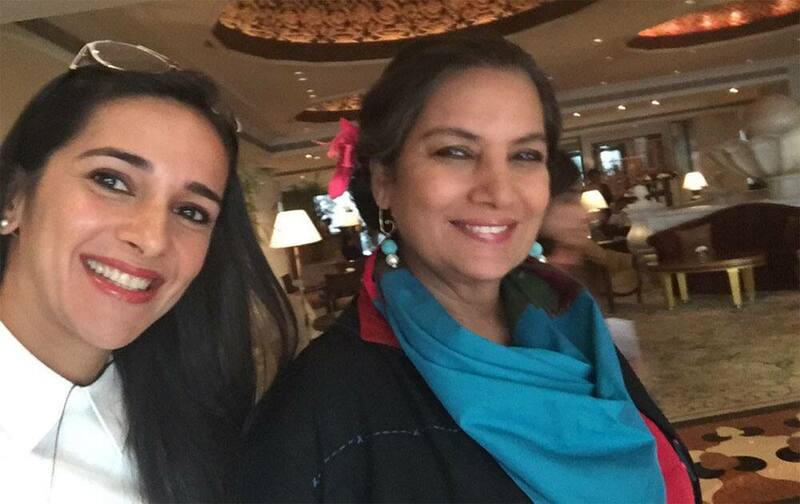 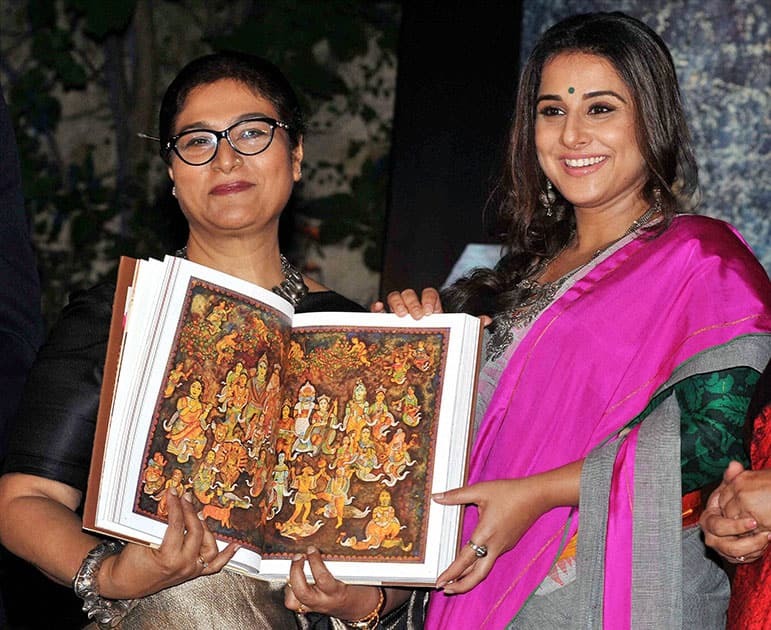 Bollywood actress Vidya Balan releasing a coffee table book Antaryatra of noted painter & sculpturer Jayashri Burman(L) during the inauguration of her painting and sculpture exhibition, in Kolkata.